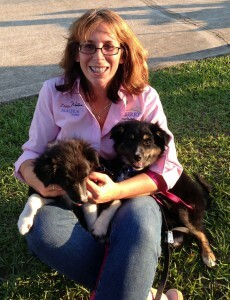 Our New Mascots are 11 weeks old, and we are taking them to outdoor events. Redefine Living : Enjoy Western Alachua County is part of the good living series , which includes sustainable living, enjoying living, visiting places of interest , and doing it safely. (always use your Sunscreen when you go out) We will be sharing more and more of their adventures. Click on the link above to see more about this week !